or e-mail us your school! 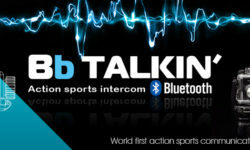 Use BB Talkin intercoms for communication between students and instructors. Kitestart 2018 © 2012-2018 Copyright by Schylgemedia. All rights reserved..